This morning we reported that NotifyMe! 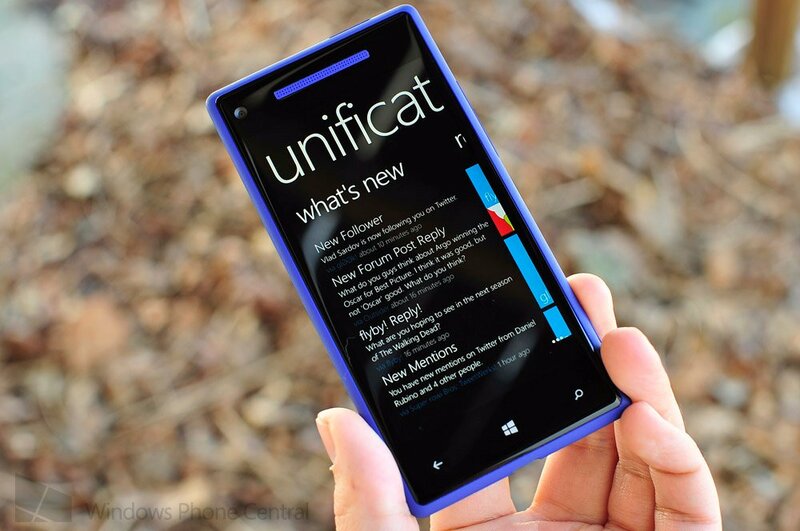 was in the works as an independent notification system for Windows Phone 8 and how this will be competing with Liquid Daffodil’s proposed Unification system, which is already in early beta testing. We now have more info including some new screenshots of what that Unification system will look like, including some features that users can expect when it is finally released. What makes this interesting of course is this is not just conceptual but already being done by Liquid Daffodil, moving beyond the numerous proposed models we’ve seen in the past from the Windows Phone community. This is real, this is happening, folks. We’ve been told that all of Liquid Daffodil’s apps that utilize notifications have been updated to include Unification support and are pending Store approval. Likewise, for those wondering yes, Windows Phone Central is planning to opt-in with our app as well and we hope to be one of the first non-Liquid Daffodil apps to support this system at launch. The big hurdle that Unification obviously faces is third-party app developers adding the line of code to their apps. In reality, that’s a simple step and since it is free for them, there really should be no excuse to not do it. But the question remains if users will start demanding that their favorite apps opt-in to Unification or, like the nascent ‘homebrew scene’, it remains a small minority. There is also the larger problem if major services like WhatsApp or Facebook would ever join the movement, which would seem important for the concept to take off. As Unification comes closer to being a reality, we’ll see about posting those developers/apps that have signed on to the system, to help build momentum. What do you folks think? Are you a developer and wish to get involved and participate in the beta of the Unification service? Be sure to contact the team at unifyus@liquiddaffodil.com. 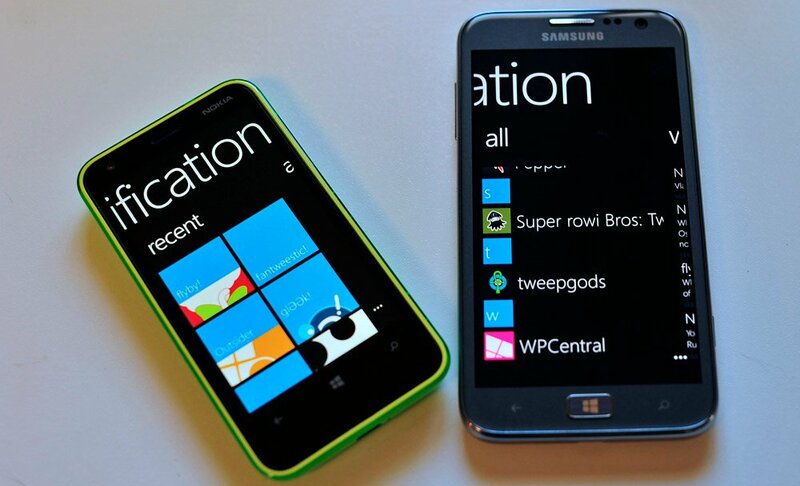 Liquid Daffodil are after all developers who support Windows and / or Windows Phone. Unification is a free project to participate in (and will be free once the service hits gold and goes live), so we urge you to at least contact them about your app(s).